Okay. Let’s get started. Enter your details below and we’ll send you an email so we can verify you’re a living, breathing person. By clicking “Sign me up”, you agree to adhere to our Terms and Conditions. Keep your eyes peeled for our email. As soon as it hits your inbox, click the link and we’ll get your account up and running. Oh yeah—it might take a few minutes to come through, so don’t stress if you don’t see it immediately. Enter your details below to log into your Crunch account. Keep your eyes peeled for our email. As soon as it hits your inbox, click the link and reset your password. Oh yeah—it might take a few minutes to come through, so don’t stress if you don’t see it immediately. Raise money for your club through recycling. 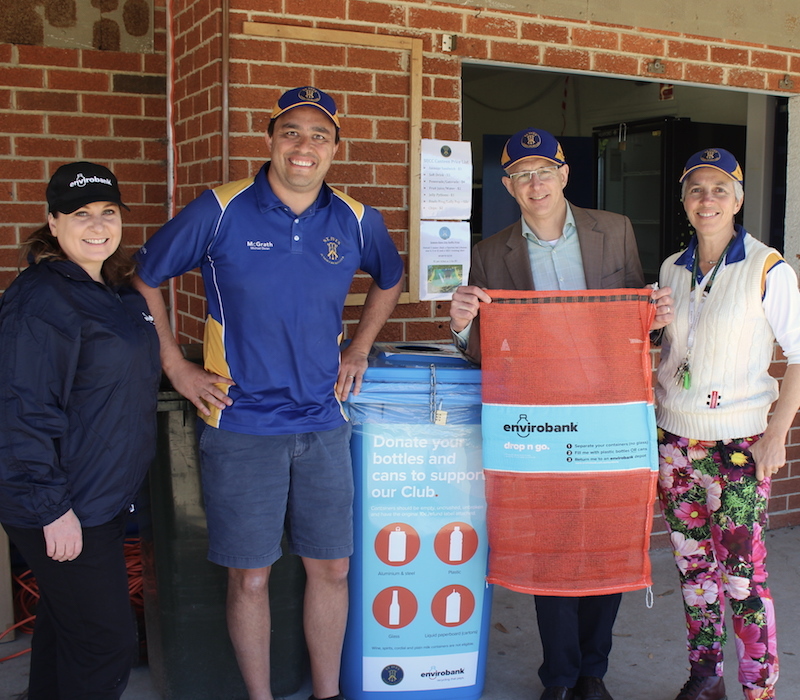 Envirobank can help your club or sporting team raise money by providing easy access to the container deposit scheme operating in your state. Find out how it works, what can be recycled and get in touch to get the ball rolling. Recycling is the new sausage sizzle. Educational, inspirational and profitable, recycling through container deposit schemes is a great way to raise funds for your club, and we can help. 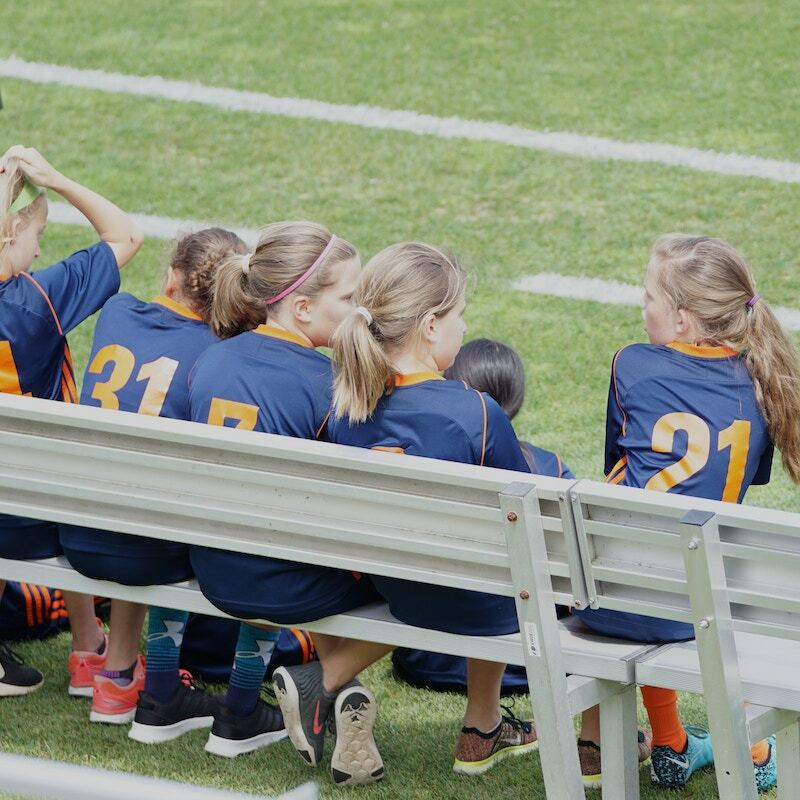 At Envirobank, we work with sporting teams and clubs across New South Wales, the Northern Territory and Queensland, helping them raise money for new uniforms, gear, and interstate travel, and we’d love to help your club make the most of your state’s container deposit scheme, too. We’ll set you up with collection bags, provide a marketing kit to help you spread the word, come and collect the containers, and pay out the refund. All you need to do is get your club on board and you’re in business. Why your club should recycle. Recycling is a hassle-free fundraising option. You’ll reduce litter around your club and neighbourhood. It engages members on the subject of sustainability. It’s highly effective. A club with 500 students could raise $30k p.a. You can run it all year. Fundraising through recycling is easier than you may think. Members and players collect eligible containers. Return them to Envirobank or arrange a pickup. Earn money for your club. Are your members’ containers good to go? As a general rule, most drink containers between 150ml and 3L can be returned for a refund under your state’s container deposit scheme. Containers should be empty, uncrushed, lid-free and display the refund marking for your state. If you’re ready to get your fundraising started, get in touch. One of our friendly recycling gurus will contact you to see how we can help your club with your fundraising objectives. Copyright © 2019 Envirobank Recycling.